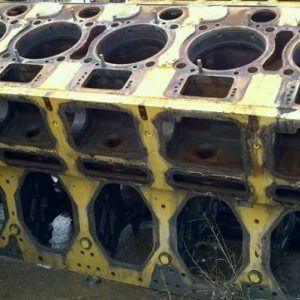 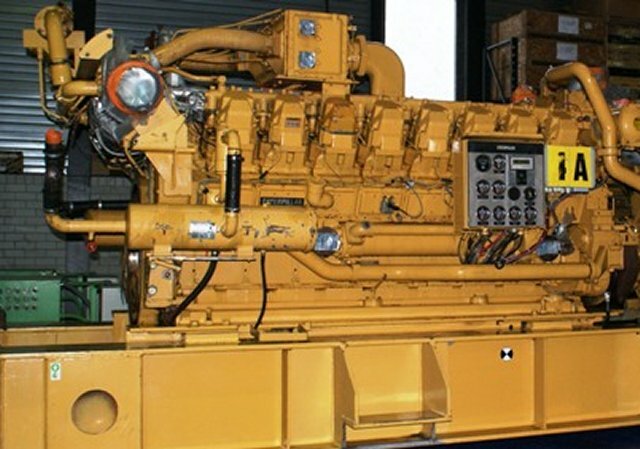 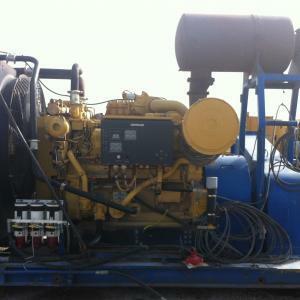 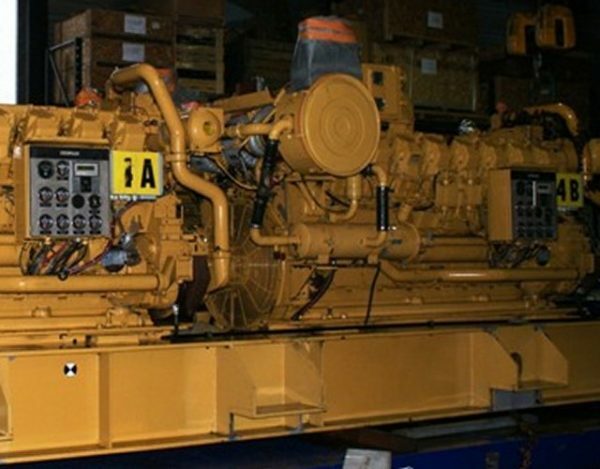 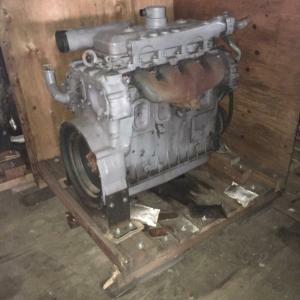 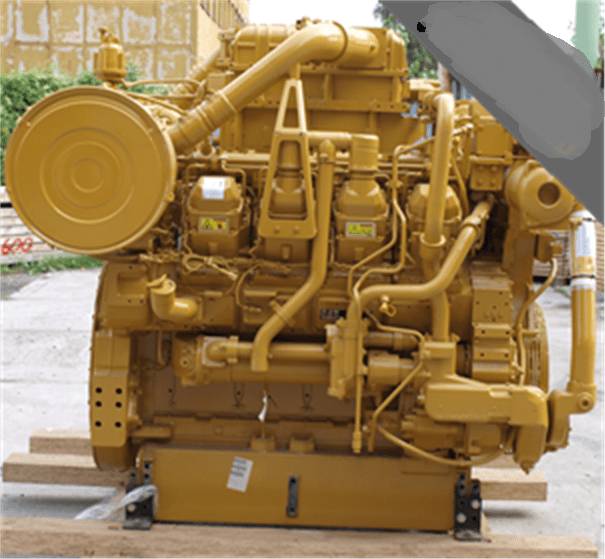 We have up to six good used running natural gas Caterpillar G3516 take-out engines available. 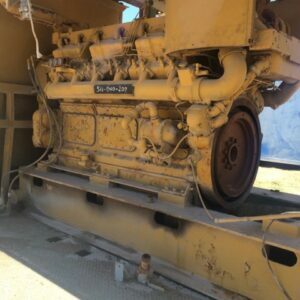 4EKxxx serial number prefix, 40k hours since new. 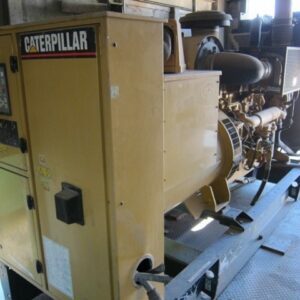 Were driving gensets-all standard rotation.